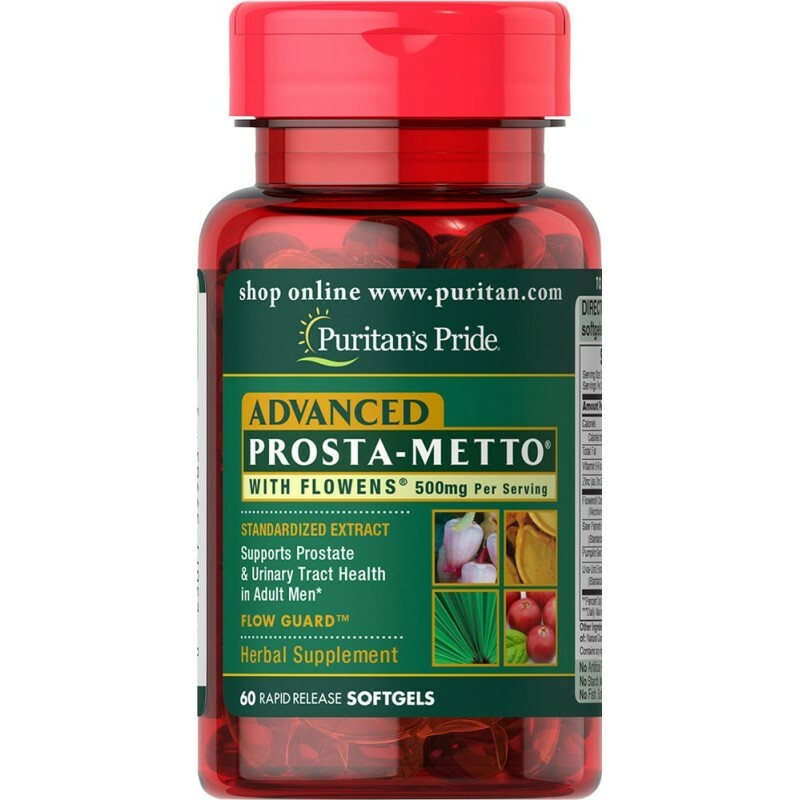 Prosta-Metto is an oral, natural supplement formulated from a proprietary blend of herbs and minerals including the popular herb, saw palmetto. While saw palmetto is the primary active ingredient in this prostate supplement, other ingredients also contribute to its therapeutic effect on the prostate and urinary tract. The active ingredients of Prosta-Metto act on the prostate and urinary tract to provide anti-inflammatory, antioxidant, and antibacterial actions. In addition, some of its active ingredients also possess androgenic hormone-inhibiting properties known to improve prostate health in men. 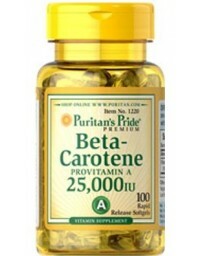 This is perhaps the most beneficial and important effect of Pro-ta Metto’s active ingredients on the prostate. Prosta-Metto is formulated from natural ingredients that have been proven to be safe and well tolerated. However, it is not completely free of side effects. Almost all cases of side effects reported from the use of Prosta-Metto are mild and are actually preventable in some way. Common complaints from users include gastro-intestinal discomforts and nausea. To prevent gastro-intestinal side effects, users should not take the supplement on an empty stomach. For users who experience nausea after taking the herbal product, this adverse effect is expected to resolve gradually with time as the body develops tolerance to the supplement. People who are allergic to pumpkin seed, an active ingredient of Prosta Metto, should not use the supplement to avoid fatal allergic reactions. Any allergic reaction, regardless of its severity, should be treated as a medical emergency to prevent fatal complications. Lastly, Prosta Metto is indicated for use by men aged 18 and above only. The instructions on the label of the product specifically state that women and children below the age of 18 should not use the supplement. 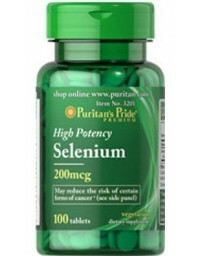 Saw Palmetto (Serenoa repens): Saw palmetto is the primary active ingredient of Prosta Metto. Saw palmetto fruit contains bioactive phytochemicals such as phytosterols and fatty acids. These compounds have been identified in multiple studies to be responsible for most of its therapeutic actions. Therefore, extracts made from saw palmetto fruits are standardized by these chemicals. The active ingredients of saw palmetto target the action of androgens (especially DHT or dihydrotestosterone) on the prostate in a number of ways. First, saw palmetto inhibits the enzymes, 5-alpha reductase type 1 and 2, responsible for converting testosterone to DHT. 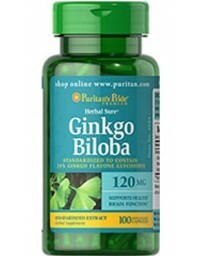 This decreases the activities of DHT in the prostate and effectively reduces prostate enlargement. Secondly, saw palmetto prevents DHT from binding to androgenic receptors. For DHT to be activated in the prostate, it must bind to these receptors. This antagonism thereby hinders DHT from acting on the prostate. However, the effects of saw palmetto on the prostate are not limited to the androgens. It also contracts the smooth muscles of the urethral sphincter in the prostate. This action eases the pressure in the prostatic urethra thereby improving urinary functions. The result of a study published in The Journal of Urology in 2000 established the efficacy of saw palmetto in improving prostate health. In this study, 160 mg of saw palmetto fruit extract was found to significantly improve the symptoms of BPH (benign prostatic hyperplasia) in 22 patients compared to another 22 patients who were given placebo and experienced no improvements. 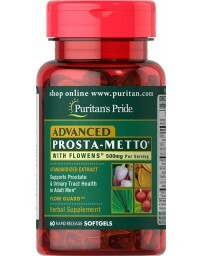 Pygeum: Pygeum is another clinically-proven herb included in Prosta-Metto for its therapeutic effects on the prostate. Pygeum bark extracts contain mainly four groups of chemicals that work in similar ways to saw palmetto. They also target the effects of androgens on the prostate. But unlike saw palmetto, pygeum reduces the level of testosterone (and, by extension, DHT) in the prostate by competing with the precursors of this hormone. Other ways by which pygeum affects the action of androgens in the prostate include: By reducing the activity of prolactin which is involved in the uptake of testosterone in the prostate By inhibiting androgen production through cholesterol (cholesterol is essential in the biosynthesis of androgens) The cumulative effect of all these actions makes pygeum an excellent herb for improving prostate and urinary health. Pumpkin Seed Oil: Pumpkin seed oil contains beta sitosterol, a compound also found in saw palmetto. This bioactive phytosterol improves prostate health in the same way as the one found in saw palmetto. In addition, it also contains omega 3 and 6 fatty acids that are capable of fighting inflammation, including prostate inflammation in the body. A 2009 study published in the journal, Nutrition Research and Practice confirmed that pumpkin seed oil can indeed improve prostate health in men. In this study, a combination of 320 mg per day of saw palmetto and pumpkin seed oil was shown to improve BPH in patients after 6 months. Uva-Ursi: Arbutin, an active chemical found in uva-ursi and a derivative of hydroquinine, is majorly responsible for its therapeutic actions. 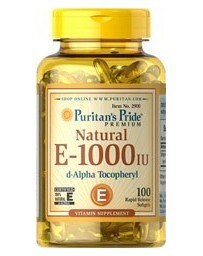 Importantly, this chemical relieves inflammation and oxidative stress in the urinary tract. 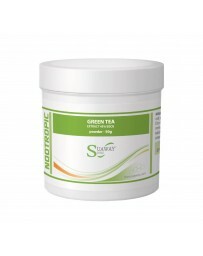 In addition, it prevents and fights infections especially bacterial infections of the urinary tract. Although there are claims that uva-ursi can improve prostate health, there is no evidence to prove that it directly acts on the prostate. However, its effects on the urinary tract are also likely to indirectly improve the prostate because of the connection between the two. Vitamin B6 (Pyridoxine hydrochloride): Vitamin B6 is one of the B vitamins involved in many enzymatic reactions in the body. 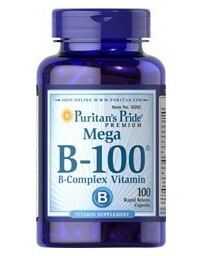 Together with other B group vitamins, vitamin B6 is required for the synthesis and repair of DNA. 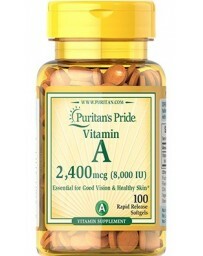 The result of a population study published in American Journal of Clinical Nutrition showed that high body levels of vitamin B6 reduced death rate from prostate cancer in 525 prostate cancer patients. Zinc: Zinc is an essential trace nutrient that acts as a cofactor in many enzymes. It is needed for various cellular metabolisms in the body and also to improve the immune system. One study published in the Journal of Experimental and Clinical Cancer Research showed that men with low levels of zinc were more at risk of prostate cancer. Another study published in the International Journal of Antimicrobial Agents showed that zinc salt administered through injection was effective in improving BPH in men.